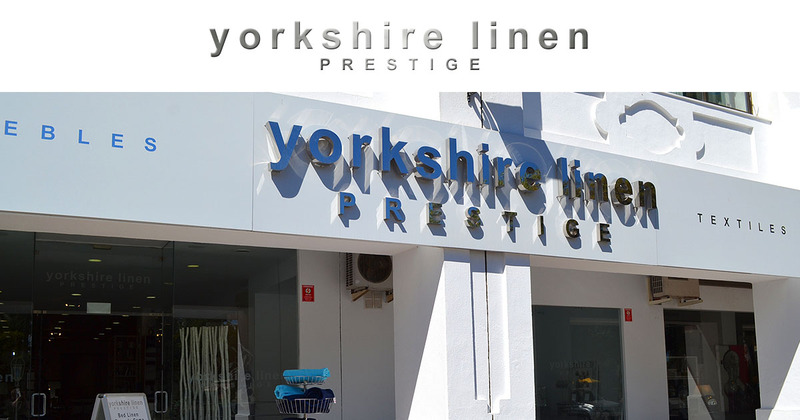 At Yorkshire Linen Warehouse, Mijas or Prestige Marbella, we pride ourselves on our commitment to customer care. We know, it sounds a little trite, but we really are here to help! Remember, the items shown here online are just a fraction of what we have in-store. 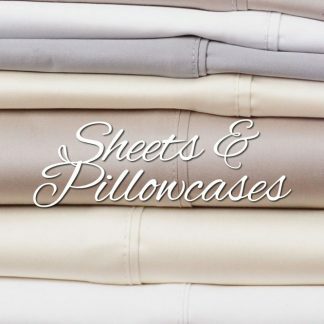 If you are looking for something specific, call us! 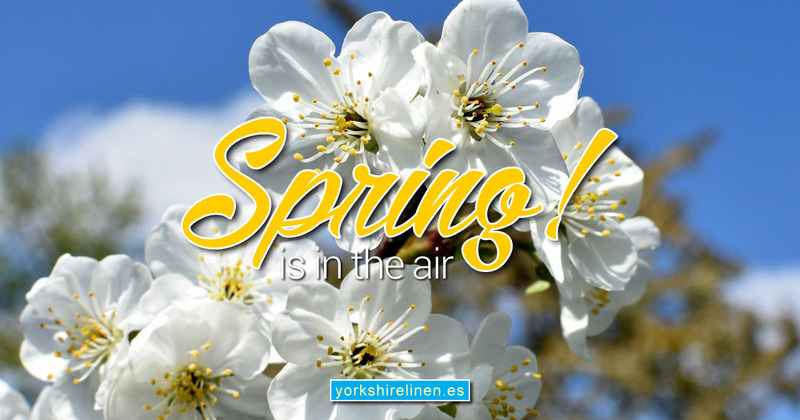 Call Yorkshire Linen on (0034) 952 197 577. 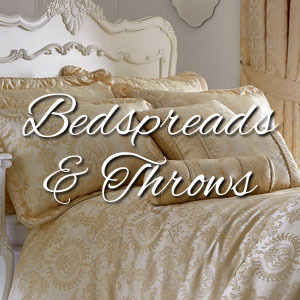 See all Online Bedding, Bathroom Linens, Curtains and More! 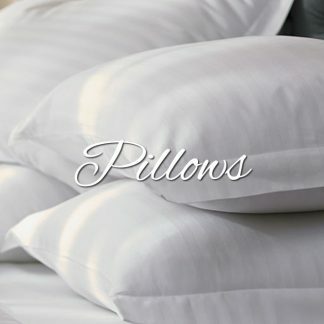 We are constantly updating our ranges of stock, both online and in-store, and our Blog brings you some of the latest products. 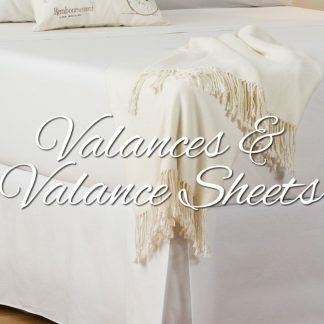 Check the Blog for ideas! 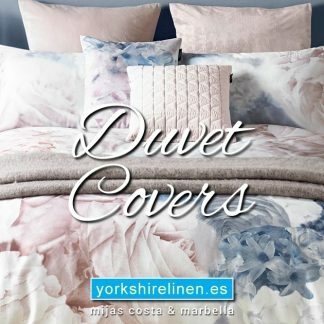 Spring Duvet Covers – NEW! Questions about the Search for Products?